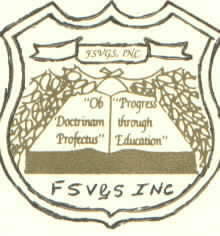 The FSVGS, Inc. organization welcomes your participation and support. Pass your mouse over us. Click left arrow above to start and click the square to stop the music.